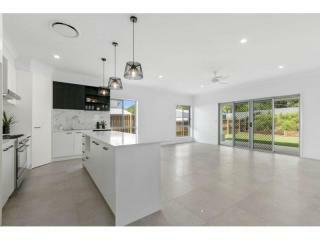 A lot of thought has gone into creating this new 4 bedroom 2 bathroom home. 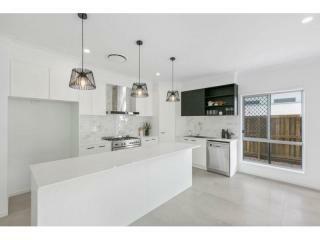 The finishes are superb and on trend and the layout will suit most families. 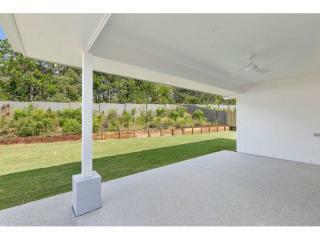 Spacious living areas open to a large level grassed area that is flanked by mature native trees to encourage bird life. 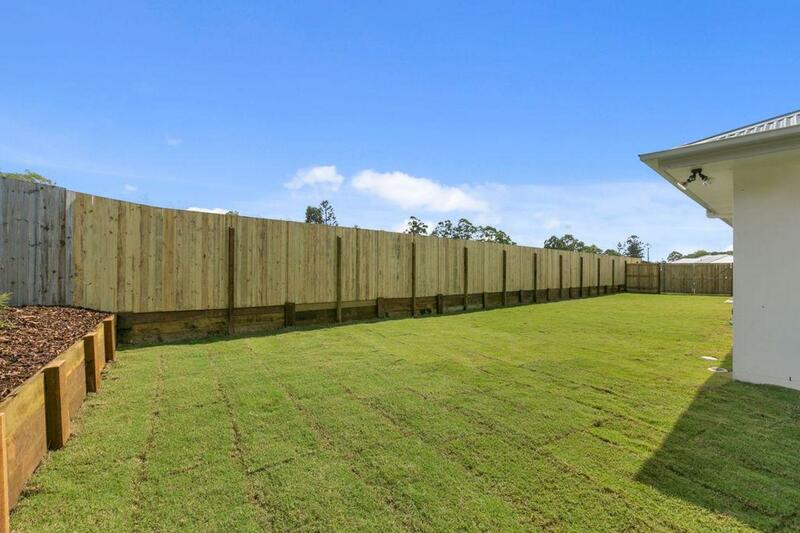 The side of the home has a 7m access and is the perfect place to house the motor home, caravan or boat. 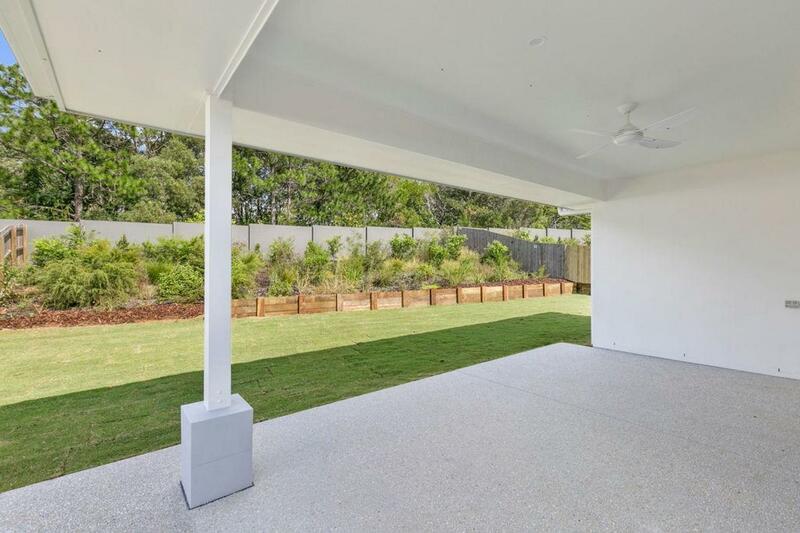 There is room for a shed and a pool, the options are limitless. 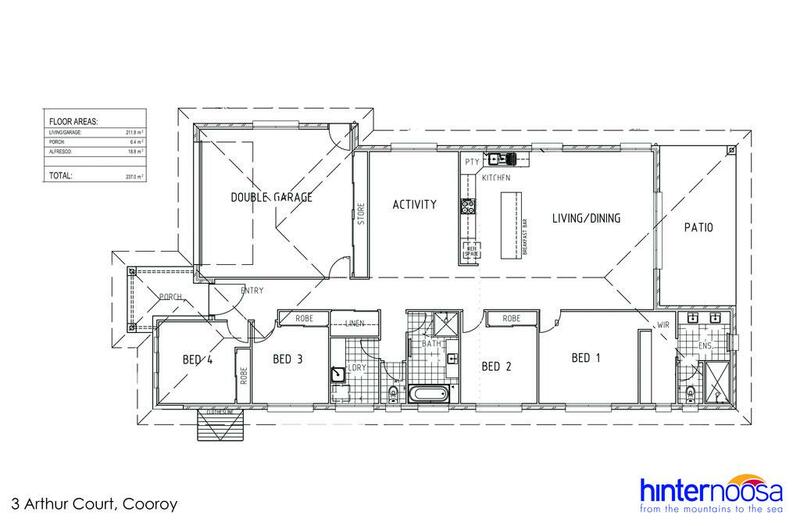 The double garage is oversized and there is ducted air conditioning, ceiling fans and security screens throughout. 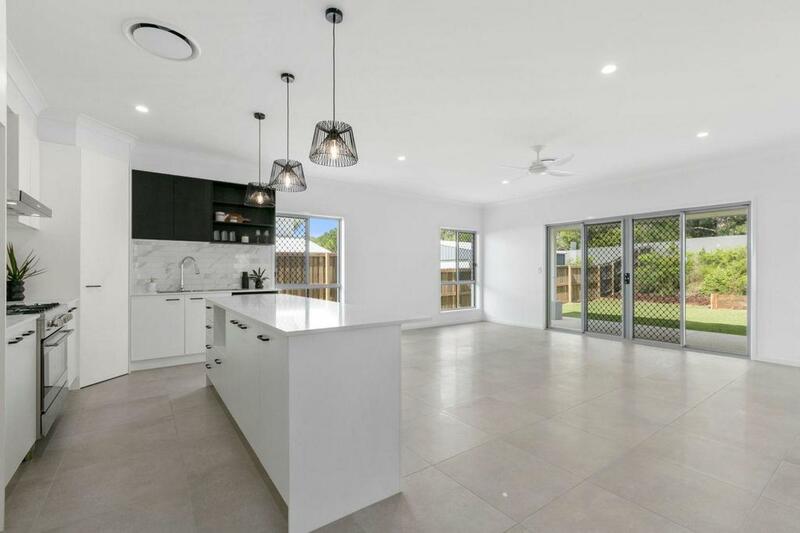 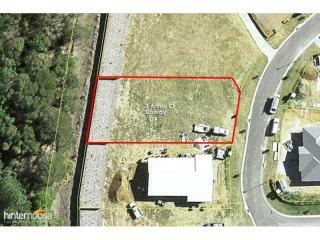 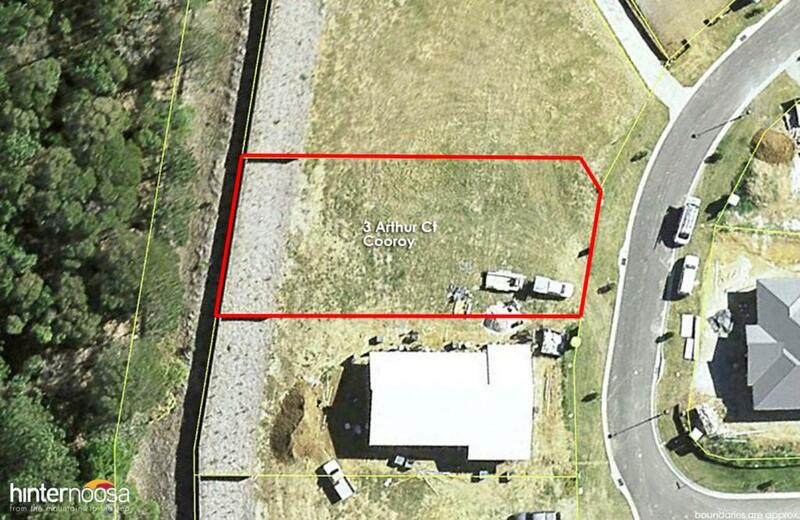 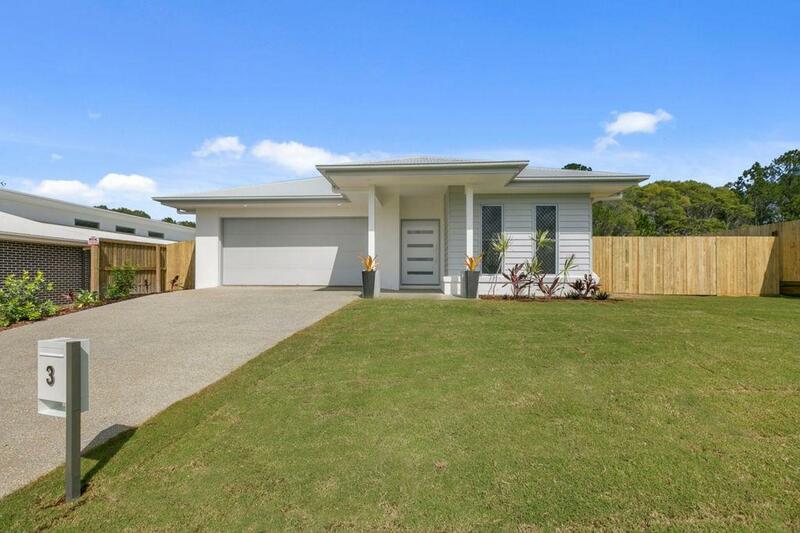 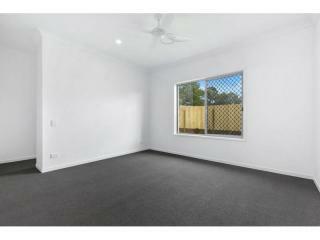 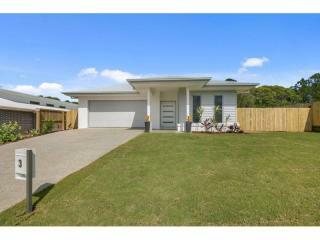 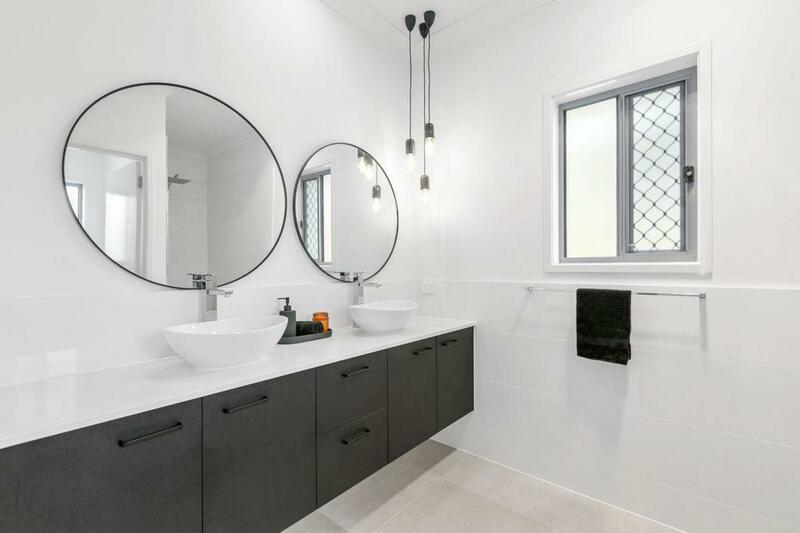 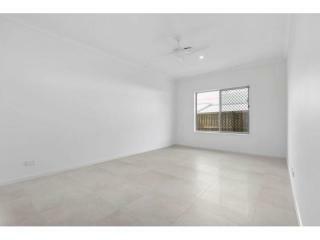 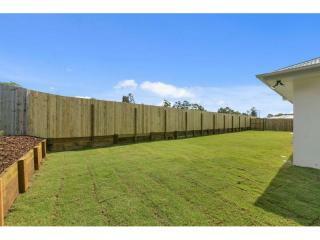 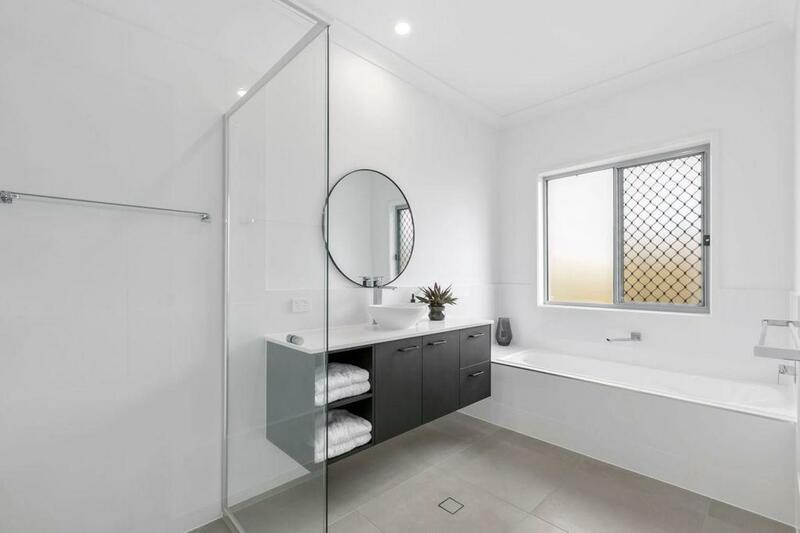 Built by Lion Homes, this property sits on 911m2 at the end of a cul de sac and is close to the township of Cooroy. 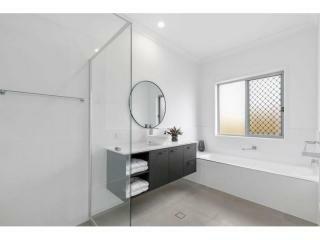 The fittings and finishes are of the highest standard. 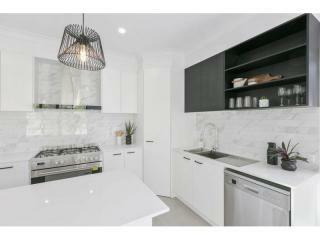 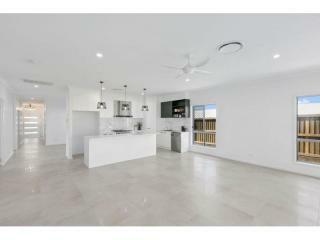 The open plan kitchen will please any chef and it has been designed for the entertainer. 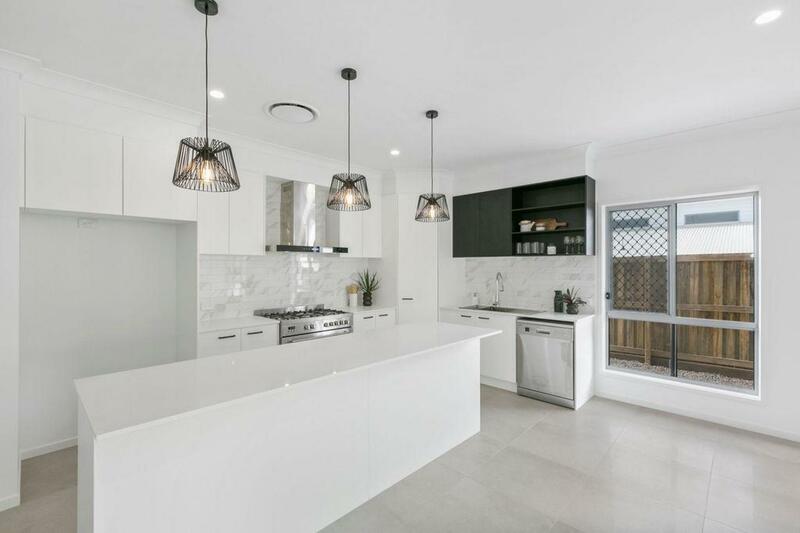 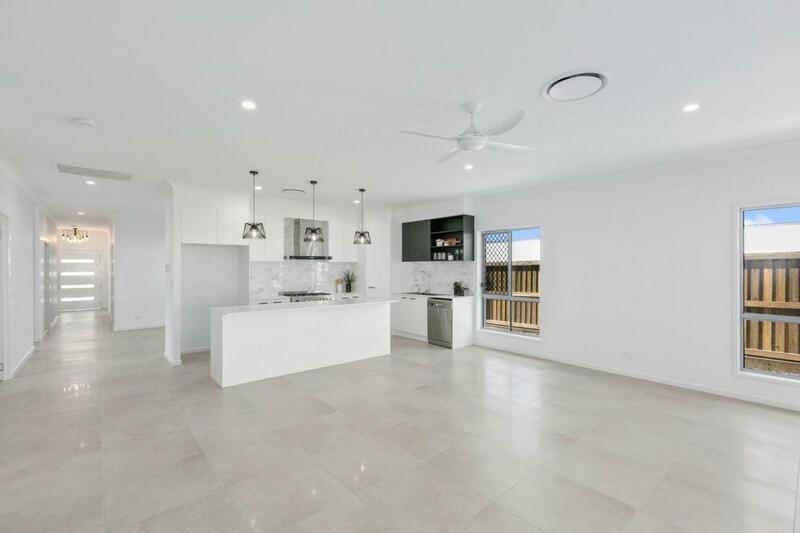 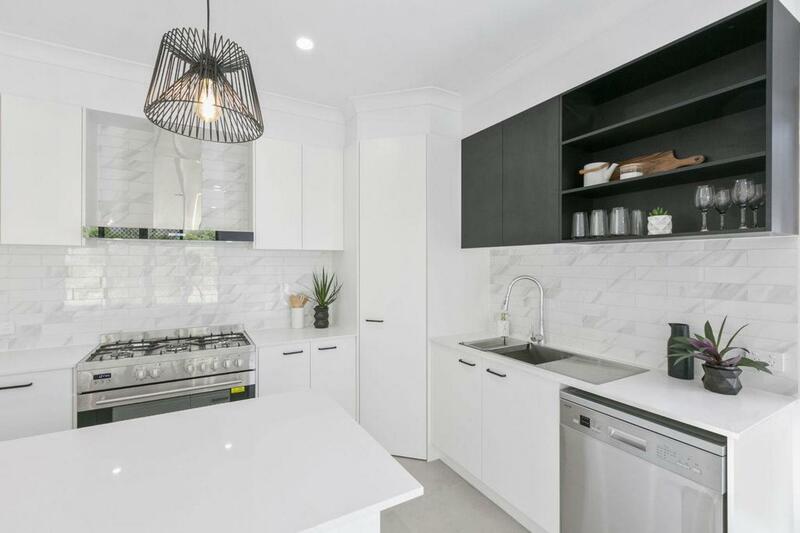 There is a Caesar stone island bench, 900mm gas cooktop and electric oven, dishwasher and display cabinets as well as heaps of storage. 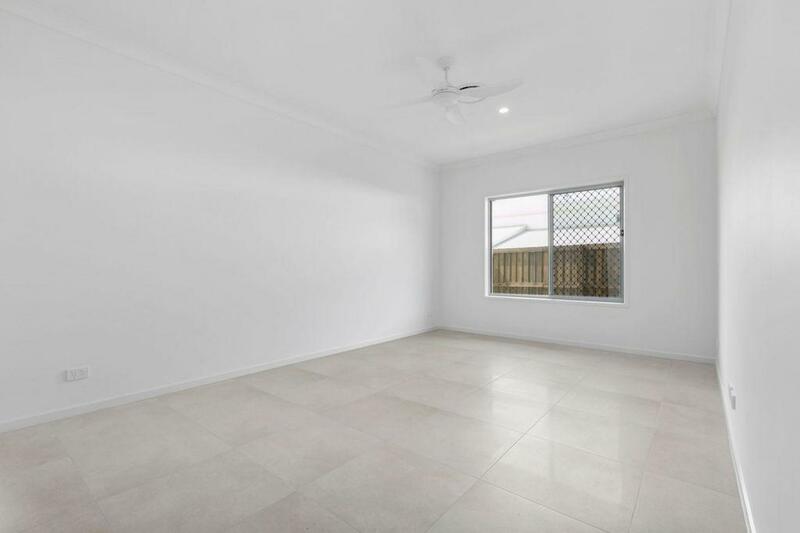 The informal living area open to a large covered out door entertaining area. 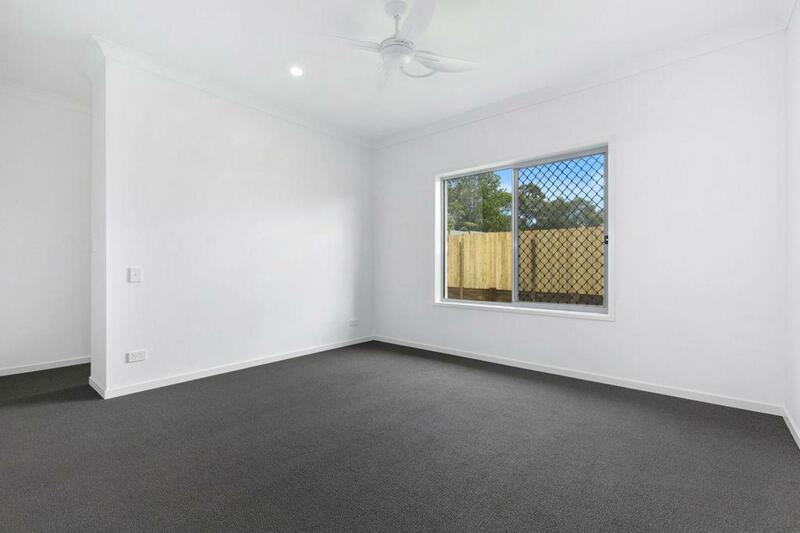 This is the perfect home to entertain in or lock up and leave. 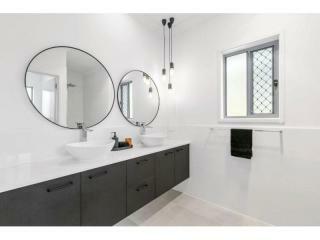 The design has created so many options for the astute buyer.